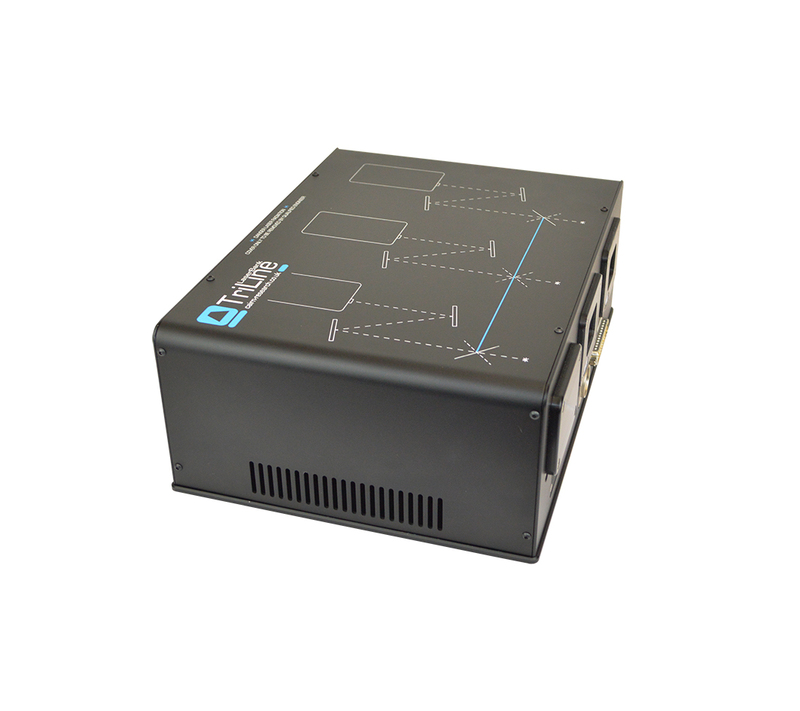 The TriLine shares much of the modularity and flexibility of the MultiLine, but in a simpler and more compact package. 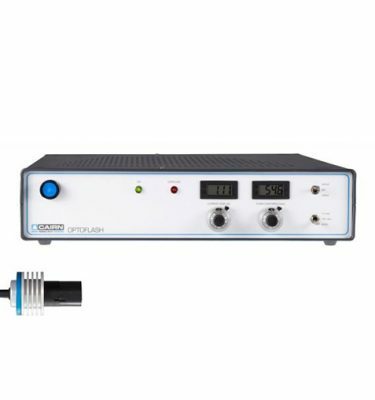 The design offers the flexibility to configure output ports via single or multi-mode fibres (or free space on request) for TIRF, FRAP. photolysis, spinning disk confocal, optogenetics and other research applications. 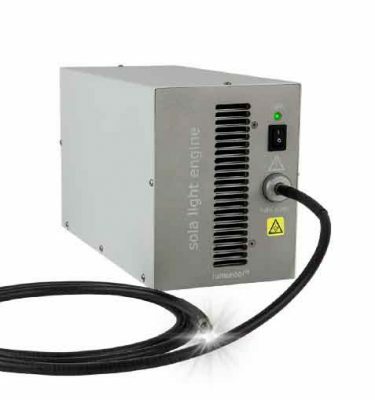 The TriLine LaserBank is alignable and serviceable on site, and, is a useful option for individual research groups requiring only a few lines. 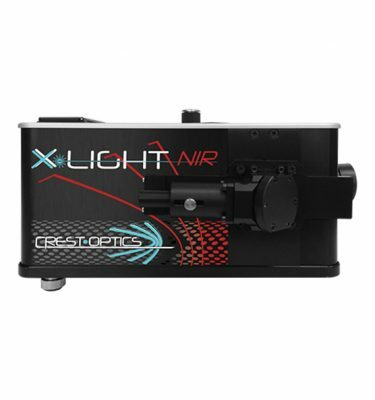 The system can accommodate up to three lasers which can be combined into up to three different fibres with arbitrary light distribution or sharing wavelengths between ports. Fast mechanical shutters are available as required, and a safety shutter is included as standard. 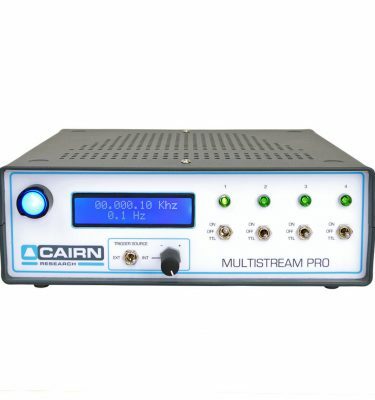 The lasers can be controlled using the Cairn MultiLine controller with computer and or front panel digital and analogue modulation, or used with the laser manufacturer or other third party power supply.